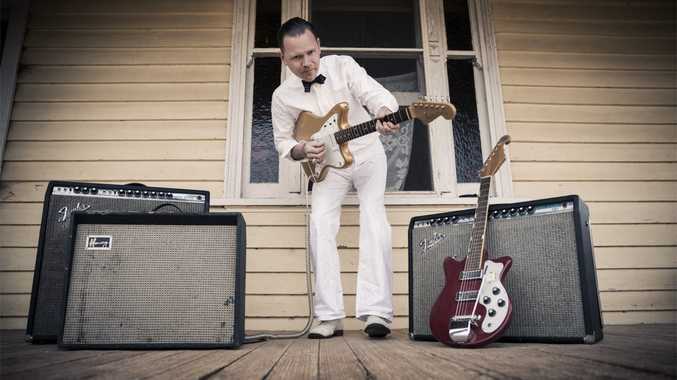 THE ARIA Award winning neo-blues singer, songwriter and guitarist released his third album, Gon' Boogaloo, to critical acclaim last year. The album was recorded in true 1940s' style, with all musicians together in one room singing to a single microphone. Along with a five piece band, that includes two backing singers, Stoneking will bring the unique "drenched in the 40's" sounds of Gon' Boogaloo to Splendour.